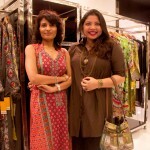 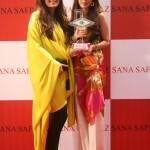 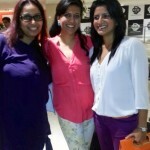 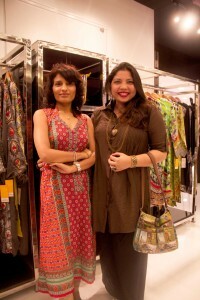 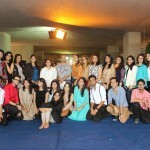 Bonanza has taken the initiative of bridging the gaps between designer wear and retail brands. 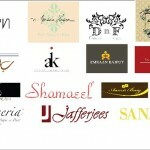 The aim is to offer customers a great variety of designs from various designers under one roof with great affordability and wide accessibility – a rare combination in Pakistan. 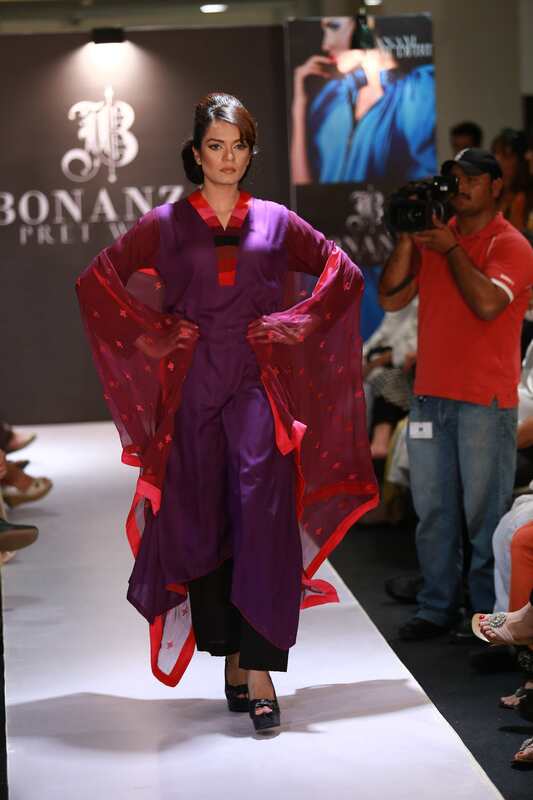 The idea of bringing designers and retail brand under one roof was brought to life by Catalyst PR & Marketing by introducing the young versatile designer Maheen Karim and the multi-talented Sanam Chaudhri to Bonanza Garments.